Whether you are traveling for work or pleasure your accommodations can make or break your trip. 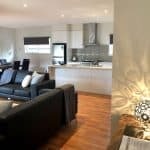 If your travels have you staying in Shepparton for more than a couple of days, choosing a short stay serviced apartment could be the ideal situation for you. With millions of people traveling to and from Sheparton, finding that perfect place to rest your head is essential to having a great business trip. 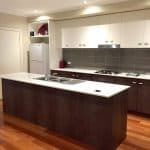 When planning your business trip to Shepparton’s centre there are a number of situations that can impact what long term serviced apartment you choose. Being far away from home for extended periods can take quite a toll on the mind and body. It can be hard to adjust without the usual comforts of home and the presence of family. Aside from missing out, you also will have to consider your living expenses. A hotel is not a suitable place for prolonged business stays, as they could be costly in the long term. Is there a way to experience a cozy living atmosphere while keeping the costs manageable? 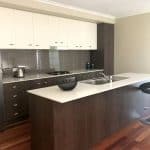 The answer lies in the number of serviced apartments Shepparton’s centre has to offer. L’Barza serviced apartments can help you save money and also feel welcome in a foreign place. If you’re planning to stay for more than 3 days, then come to us for the best short stay apartments in Shepparton‘s CBD. 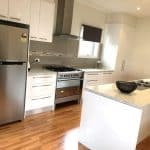 Why Would a Serviced Apartment in Shepparton Be The Right Choice? When you think business travel, you usually think business hotels as the target accommodation. Hotels have the services and the living spaces you need, after all. But you’ll find out the more you stay, the harder it is to get comfortable and acclimatized to the city you’re staying in. Soon, that spacious hotel room might be claustrophobic. The high hotel costs won’t help either. 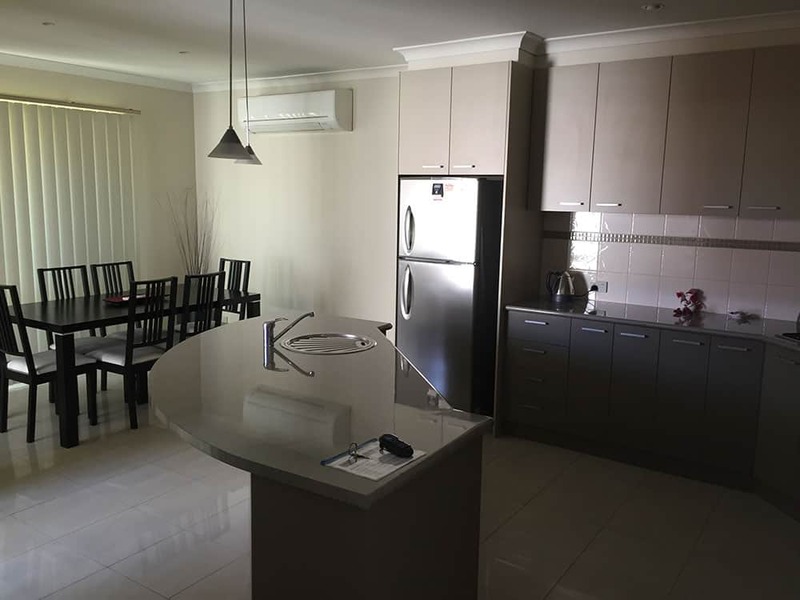 Our serviced apartment accommodations situated perfectly in Shepparton’s centrepresent business travellers the option to stay away from home in the most comfortable manner. It’s like you’ve brought your home with you in a new city. L’Barza provide a better living option for those travelling because of work, those who are on vacation, people moving house or changing jobs. 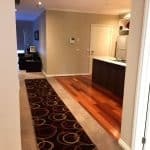 Finding a short stay apartment in Shepparton’s centre in easier than ever. 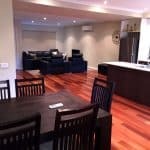 In fact, our serviced apartments in the heart of Shepparton’s centre are unmatched in pricing and quality. Our long stay apartments are the perfect choice for those who intend to stay more than a few weeks for any reason. For one, our serviced apartments are up to 50% more spacious than regular hotels. You also get conveniences and benefits that not all hotels can provide. 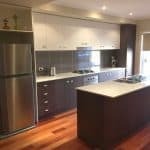 Enjoy the services of a hotel combined with the friendly atmosphere of home with short stay serviced apartments within Shepparton‘s centre. Our living spaces include essentials such as sleeping quarters, laundry area, a kitchen for cooking and eating in, housekeeping, and many others. You will now be able to hold small meetings in your serviced apartment, invite workmates over for drinks, work in relative comfort and manage your job more efficiently. 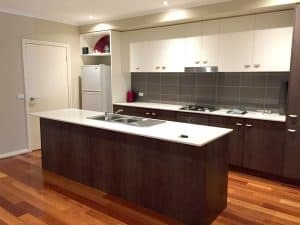 Short stay serviced apartments right in Shepparton’s is the ideal option when you are looking for the best and the most cost-efficient accommodation while taking care of business matters. Get the best of both business and pleasure while staying on budget with L’Barza. L’Barza makes finding a place to stay in Shepparton’s a lot simpler. Staying close to the city can bring in enjoyment to an otherwise dreary business trip or gloomy days away from home. 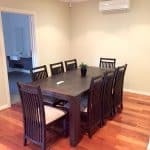 Book a serviced apartment with us and you’ll have easy access to all that Shepparton can offer.